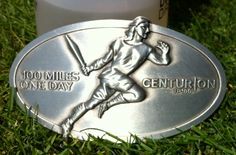 In 2012 I built up my distance steadily and the culmination was completing the Marriott’s Way ultramarathon. In 2013 I’m planning to enter events that build up the distance again, with the years objective being the Norfolk Coast ultramarathon (100K). 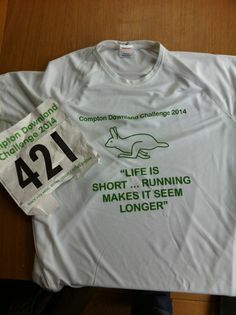 Broadland half marathon or Fritton Lake half marathon. Both are on the same day (Sunday 17th March) so I’m not sure which one to do yet. ??? I need a mid-range ultra here, somewhere around the 40 mile mark. TBD ??? Norfolk Ultra – 62 miles (100 km) on the Norfolk Coastal Path – 12th October. It’s not going to be easy, but I have time to train. Must submit my entry soon. 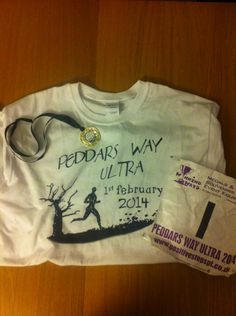 Marriott’s Way ultra – I did this in 2012 and intend to improve on my time from last year. I will probably do some smaller distance events around this lot. But this is the plan for the longer runs. Not sure yet when it will be rescheduled.